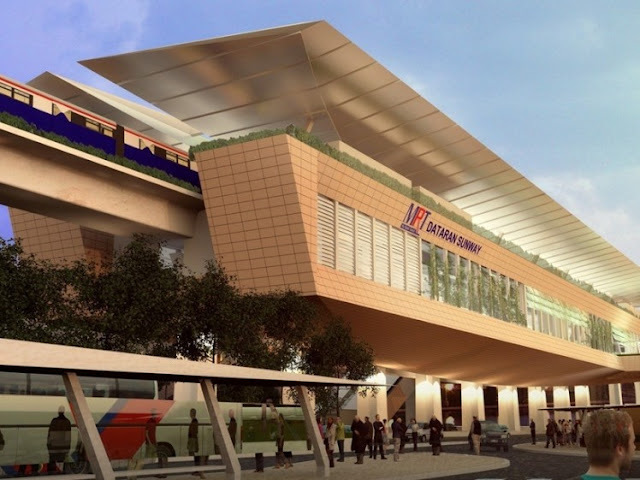 The Kuala Lumpur Mass Rapid Transit (MRT) project is a part of the government’s economic transformation programme. Anyone driving in and around Kuala Lumpur could not have failed to see the construction, although the company has done a reasonably good job of keeping the traffic moving despite the line running alongside (or in the middle of) major roads. The project will eventually consist of three lines. The first line will run from Sungai Buloh to Kajang. The train line will be elevated until its approaches the city centre when it will go underground. It will be 51 kilometres long and have 31 stations, seven of which will be underground. It will be capable of carrying 400,000 passengers a day. The second line will be 52 kilometres long and run from Sungai Buloh to Putrajaya and is targeted for completion in 2022. The CEO recently announced that the first line is now 65% complete, and the first section from Sungai Buloh to Jalan Semantan will be finished by the end of next year and the final section, to Kajang, by July 2017.